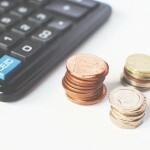 Business financials… where to start? First, I’ll say the financial health in the startup funding stages of your company starts well before going into business. Why do I say this? Well, businesses don’t typically start with credit. Like your personal credit, it’s something a business has to earn. 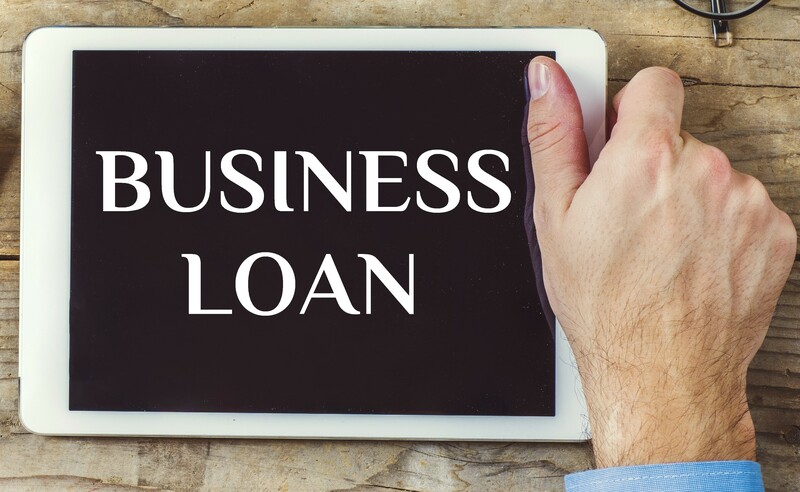 As such, most lenders require business owners to offer a personal guarantee on a business loan. That is, the business owner personally backs the loan and is personally responsible if the business defaults on the loan. Think of it as being a cosigner for a business loan. This is why it’s important to main good personal credit health if you’re looking to obtain a startup loan for your business. 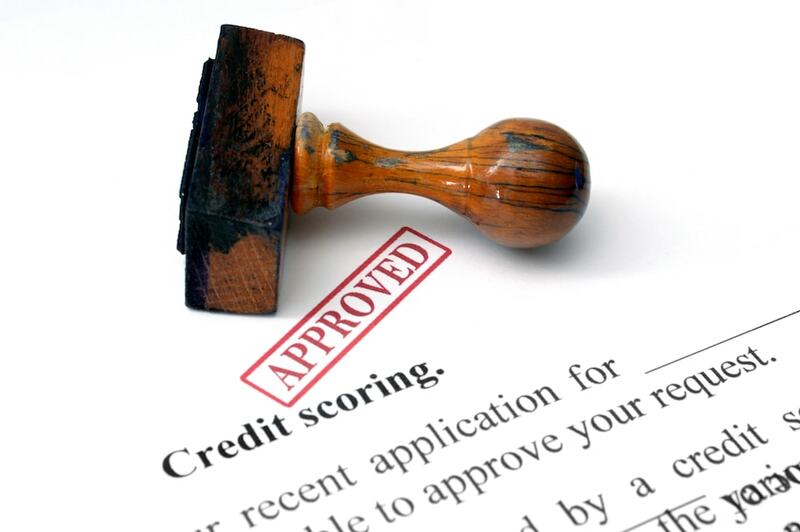 Even if your credit isn’t the greatest, sometimes there are additional financial opportunities. Some states and locality are so supportive of small business they set aside programs to help fund some of the more riskier loans. 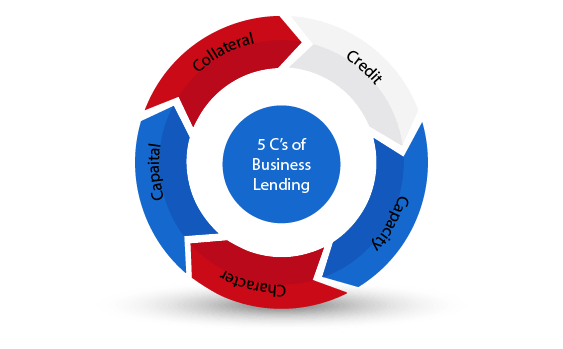 In addition, where banks often will put a limit on the amount they’ll loan, often capping around 75% of a business project, gap lending programs may be available to help you bridge the difference between the money you have available for the project and the amount the bank will lend you. With that in mind, I tell my clients to at least come to the table with 10% of the total amount of their project, and I’ll do my best to help them find the rest. Keep in mind, programs aren’t necessarily available in every community, but it doesn’t hurt to research. Your business’s financial health continues to be important after you’re in business. If you ever plan to expand, you may need to return to lenders. Keep in mind though, not all expansions are health for your business. 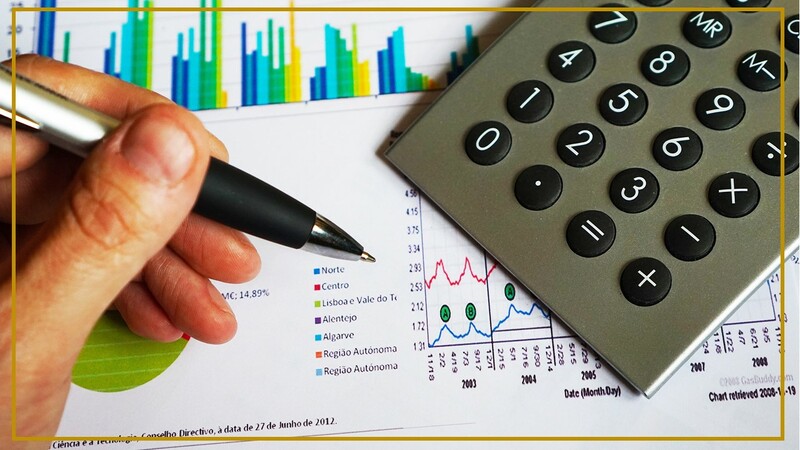 Therefore, it’s important to analyze your business financials and assess the implications of expanding. More than a few clients have come into my office to seek lending to pay bills or make payroll. They wonder how in the world could their sales be at a record high, but they have a negative cashflow. Though I shouldn’t have to tell you, but I’ll mention it anyway, because some people get a bit cozy and “forget.” Keep clean books and up to date, as you never know when the IRS will swoop in and bless you with one of their infamous audits. 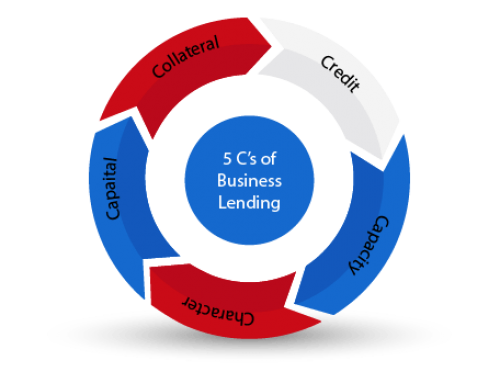 What’s your greatest concern about obtaining a lender or finding investors for your business startup or expansion? Thanks for this information. One of the things I’ve struggled with is getting the necessary funds together to get my business off the ground. Knowing that there are additional options out there for us small business owners is helpful. It’s unfortunate that in today’s economy, though, so many people have credit issues that will prevent them from getting the funding they need. Thanks for stopping by, Jared. I agree. A lot of people these days are rebuilding credit due to some of the slumps we’ve had in the recent years. 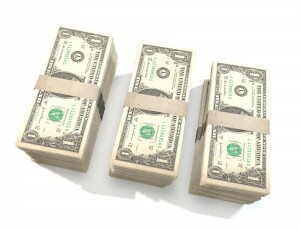 One thing I will say is that you don’t have to have perfect credit to start a business or even obtain a business loan. I work with entrepreneurs on a regular basis who have spotty credit. With that in mind, there is a goal to shoot for. 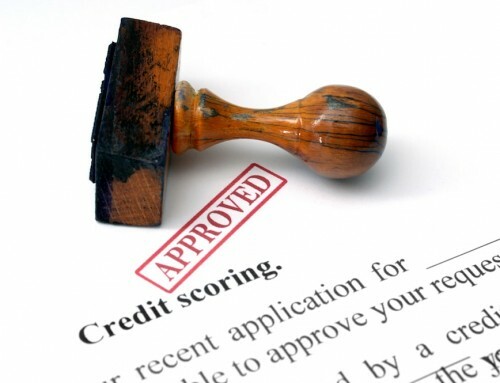 If my clients say they have a credit score over 600, they tend to have a shot at obtaining a loan. 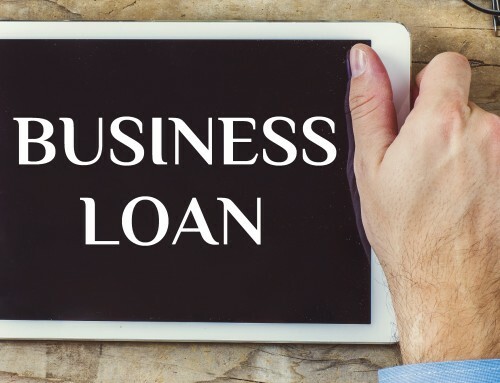 I encourage you to read my article on finding business loans. I agree with you that a lot of startup businesses are hard to get financial aid from any institution. They usually need to have a good record of cash flow before they can convince the financial aid provider in order for their loan to be approved. 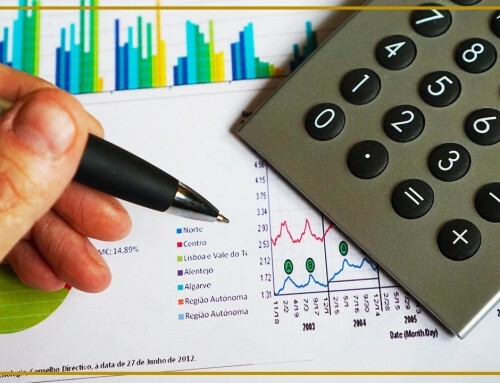 For me new business need to really focus on whatever projects they are doing and do not forget to keep a good record of their financial aspects so that when they need help from the financial aid provider they will get it eventually. Thanks for stopping by, Fadhil. I think sometimes individuals struggle to get financial funding because they’re looking in the wrong places. Typically, your big banks “too big to fail” are normally not your best choices, as they may not serve small businesses. On the other hand, you may have a shot with a more local bank. Also, there may be funding opportunities available at the local and state level. Your economic developer, secretary of state, or small business center might be a great place to start… often before you even consider visiting the bank. I have been looking into getting into the Hotshot business, but I need a newer Dually, a trailer, licensing, insurance and so on to be paid for. 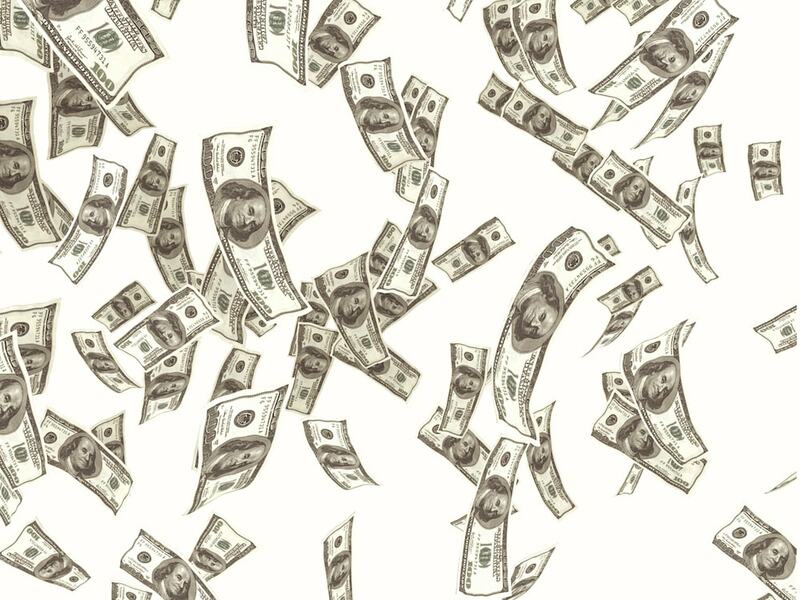 I have figured I need a startup loan of around $75,000 in order to get the wheels rolling and the money coming in. I was figuring on the terms, but can’t really find much in the way of loan terms. I know exactly what my operating cost would be and what each individual payment would be if i decide to go truck loan then trailer loan, then personal loan to keep me afloat for those first two months and not to mention tons of other starting expenses. I have been researching this for about 2 years, but I am wondering if I should just keep saving up to start. What would your advice be? What could I get approved for loan wise? Great questions, Chris. However, without going over your situation on a one-to-one basis, I can’t say. However, I can provide a few tips to get you started. If you’re going for a bank loan, they’ll want you to be able to firmly articulate your plan. If you don’t already have a business plan, you might consider developing one. As I mentioned, every situation is different. Banks are typically going to want to see financial projections and often your personal financial history, more so if you’re a new business. Once you prepare your business plan and financial projections, you might consider talking to your bank about the possibility of loans. Keep in mind, even if you get a no answer, it doesn’t necessarily mean never. Don’t be afraid to ask what about your project makes your banker feel uncomfortable.